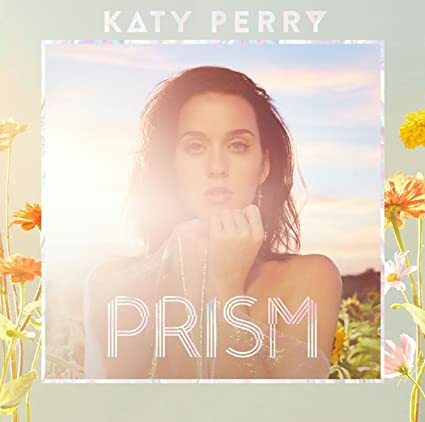 Miss Katy Perry » Blog Archive » Katy Perry to perform at GRAMMY’s! Katy Perry to perform at GRAMMY’s! The star-studded stage for the Grammys got even more sparkly as Katy Perry joins the mix. The “Roar” singer will perform at the music award show on Feb. 12, the Recording Academy announced Monday night. 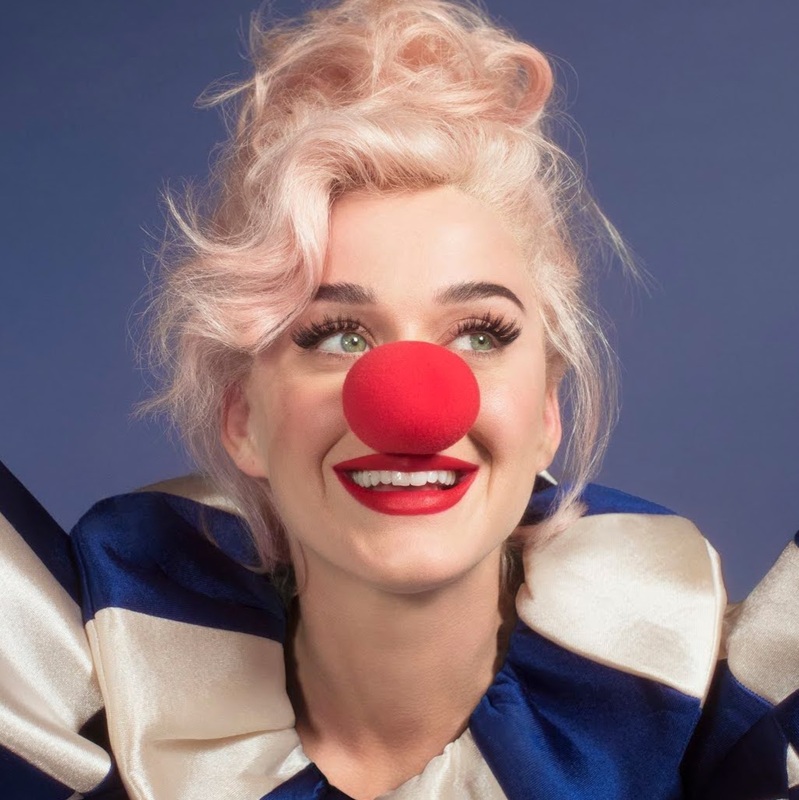 Perry might even performing her new song, “Chained to the Rhythm” featuring Skip Marley, which she’s expected to debut on Friday, according to Billboard. Beyoncé, who leads the field with nine nominations, will also perform, just weeks after announcing she’s pregnant with twins. “The Late Late Show” comedian James Corden will host the award show, which air at 8 p.m. on CBS. The 32-year-old musician joins an already impressive lineup that includes Chance the Rapper, Adele, Bruno Mars, The Weeknd, John Legend, Metallica, Keith Urban, John Legend, A Tribe Called Quest and Carrie Underwood.